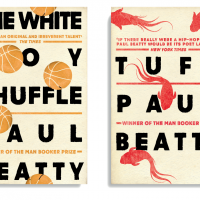 Oneworld will publish the backlist of the 2016 Man Booker-prize winning author Paul Beatty in May and June this year. 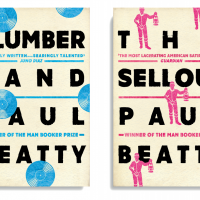 Beatty’s novel, The Sellout, was awarded the prize in October last year (he is the first American to win it) and this success looks set to bring new UK readers to his other previously published novels. Designed by Oneworld art director James Jones, each of the four editions will be printed on uncoated stock with a black foil for text and coloured foil for other visual elements. 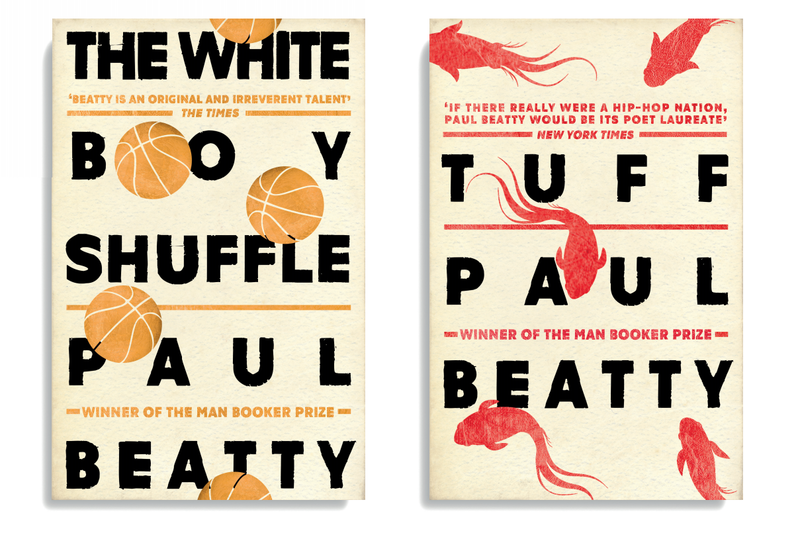 The typography, Jones explains, is inspired by Civil Rights movement posters and protest banners. “The idea behind these was to utilise Paul’s words and make his language the main feature,” says Jones. “One of the key themes running throughout all of the books is race in America. It was while exploring the purely typographic options associated with the subject matter that I began researching Civil Rights movement posters. 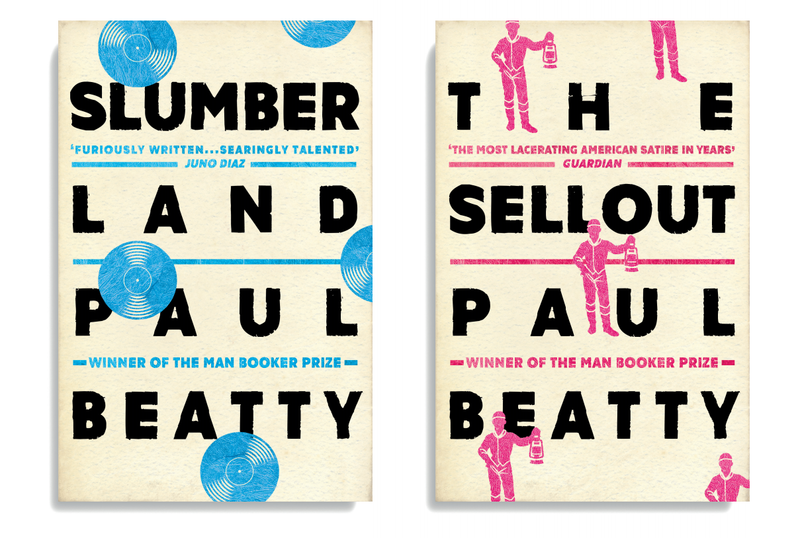 The new editions will be published in May and June (The Sellout).